A woman’s wedding is usually one of the biggest days of her life. 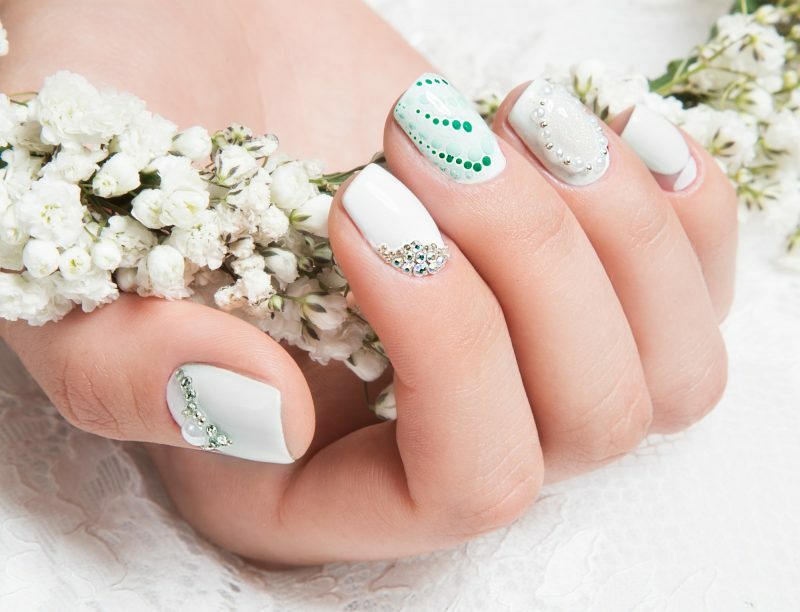 With such a big occasion many factors are expected to be overlooked however the bride’s wedding nails should definitely be the best they can be. 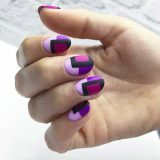 Going with a matt nail polish color is a great way to be unique. Here the color matches the flowers to the wedding gown. Using multiple colors that are part of the wedding color theme. The invitations were the dark gray, and so was the grooms tie. Wedding rings are gold and so was the accept on the wine glasses. 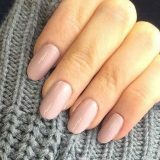 The best nails within a good price range are gel nails. 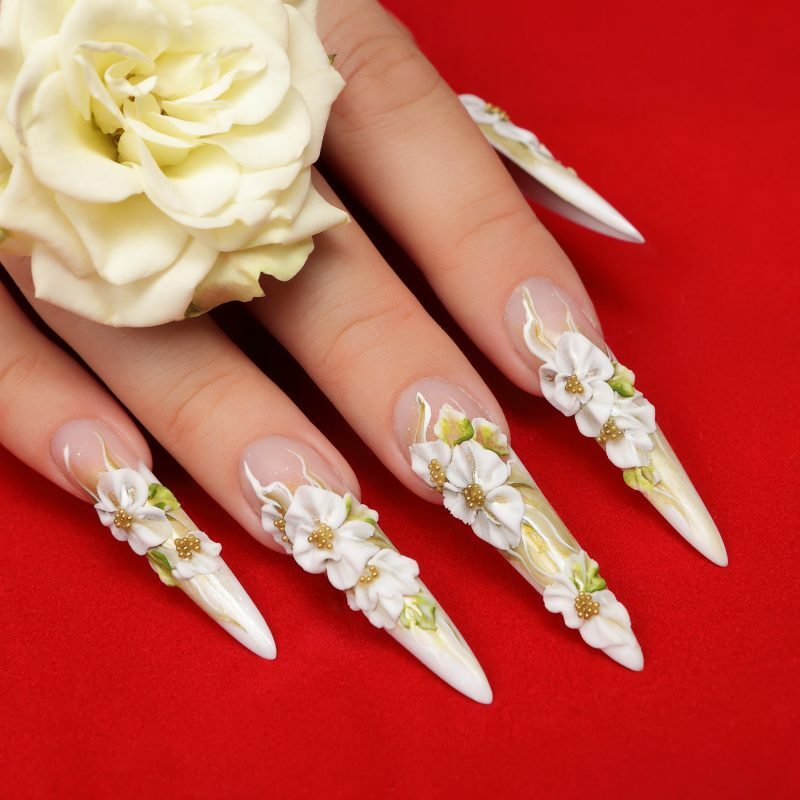 These nails are applied over the bride’s real nail and are very durable. 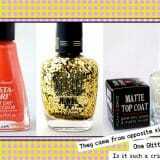 These artificial nails can last over a month if used correctly! With so much use of the hands on the wedding, it is critical to have durable nails. 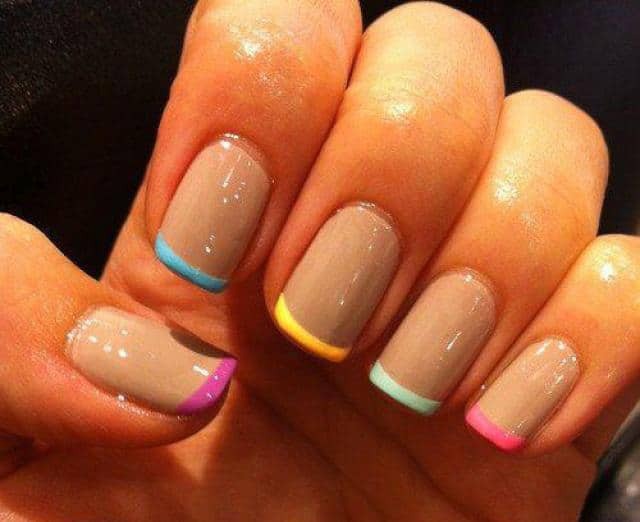 Choosing the right color for your nails comes from preference usually. 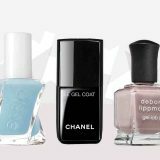 With most wedding dresses being white many brides stay by the dress when it comes to nail color. Red has also come in for being a very popular nail choice. Letting color be the statement a contrast from the wedding dress. Color red is a great fall color. Here there is gold accept glitter since no girl can refuse a little glitter. Finger ring accent or know as nail jewels – this is a great way to accent any finger and add a little finger nail rhinestones bling. Nails should be nice, however, shouldn’t cost thousands to purchase and apply. 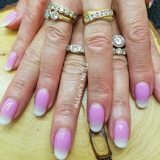 With the nails and the service of applying customers should spend less than $1,000. Unless having real diamonds applied to your nails gold your price range shouldn’t reach above a couple of hundred of dollars. 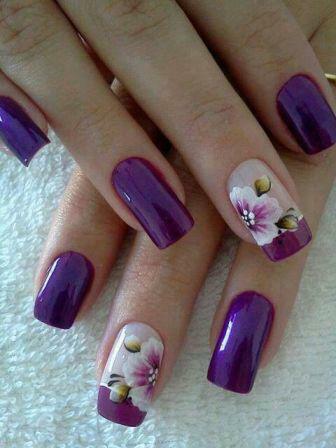 With affordable, it is very important for brides to try and get their nails done before wedding day. The best photo with what looks like rhinestones. Each finger is unique yet sticking to the same nail color base and using glitter too. 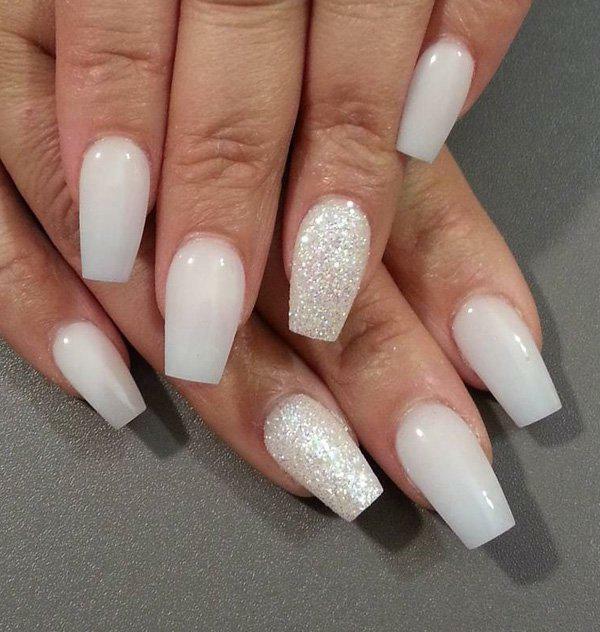 Get fancy with the nails. Maybe add some bling or just some elegant nail jewelery. 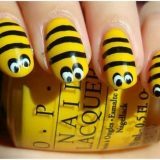 These are a great way to get those nails looking fancy and to match any wedding theme. 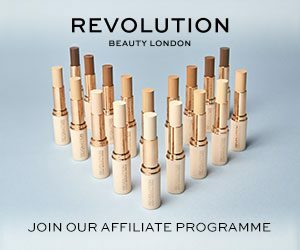 There are so many ways to get those nails. 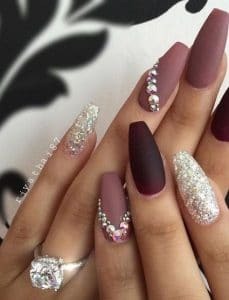 Here are some Idease that I think you will like in adding elegent nail jewels to your wedding nails. Next story What should include a basic manicure?